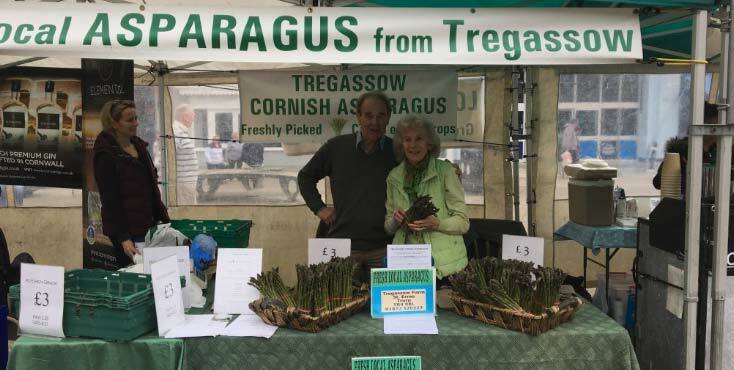 Tregassow Asparagus had an amazing season 2017. They’ll see you April 2018! British asparagus (which was once classified as part of the lily family) is the best in the world as the UK climate allows it to develop slowly, producing a full, sweet flavour and a fine, tender texture. However the season is short as well as sweet, beginning officially on the 24th April and lasting only until the end of June. 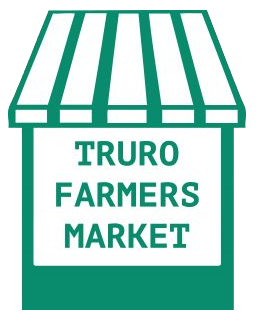 At Truro Farmer’s Market, those eagerly anticipated green shoots make an appearance each year, courtesy of Tregassow Asparagus of St Erme.